Waking up to a rumour that Givenchy might collaborate with H&M in 2013 is probably the best way to start my morning. And though we still don’t know whether the above image holds any truth whatsoever, I thought I’d join in the collective hysteria/wishful thinking, and say OMFGPLEASELETTHISBETRUE!!! 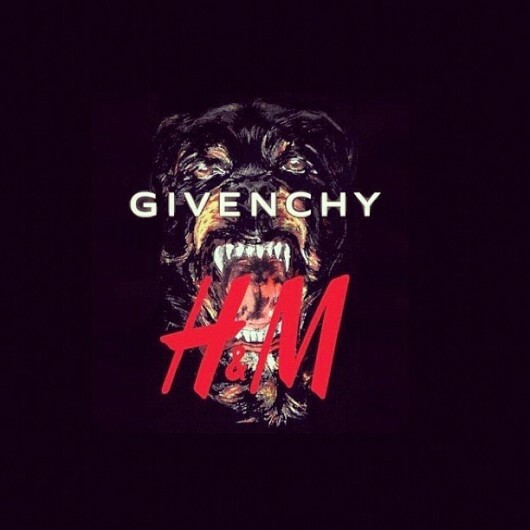 The Givenchy x H&M collection would be absolute amazingness, and I would totes line up for it!